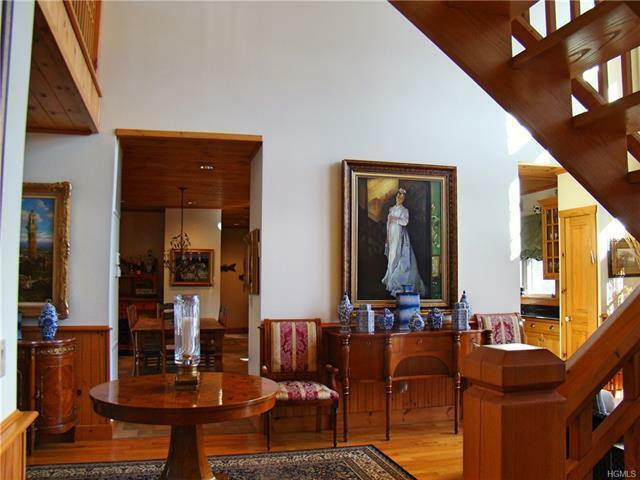 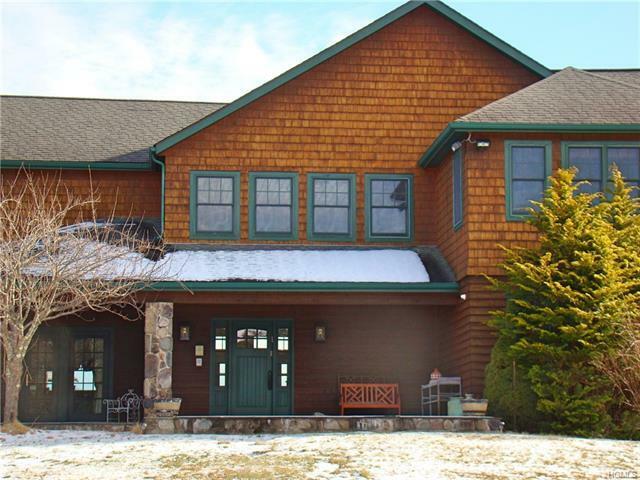 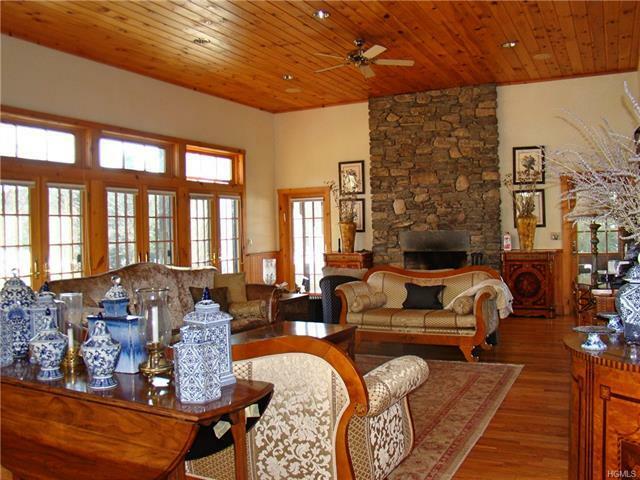 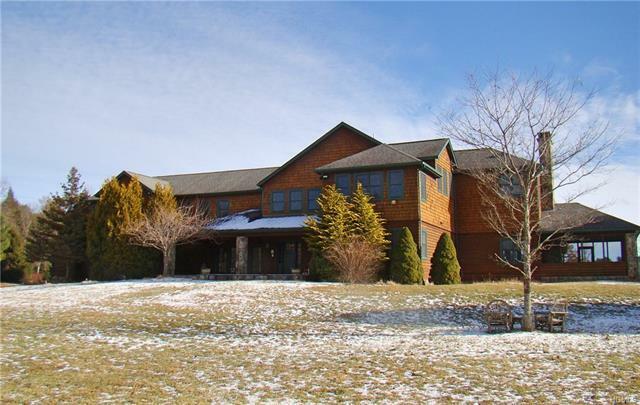 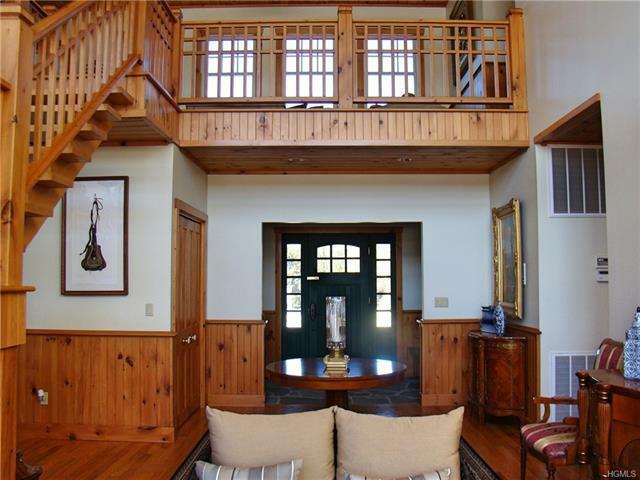 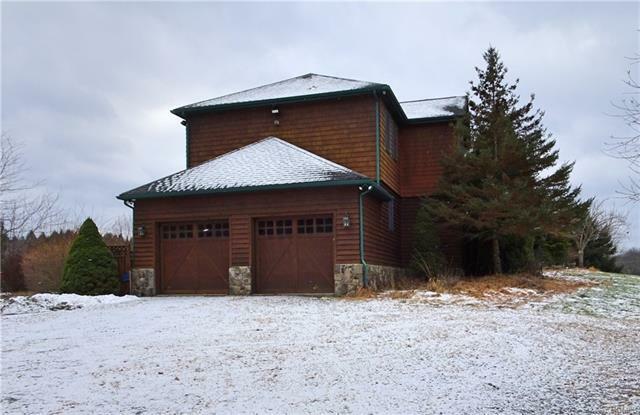 Elegant Waterfront Country Estate on 18.32 gorgeous secluded acres in Black Lake Estates gated community. Walk in to your atrium entry with soaring glass walls overlooking tranquil lake surrounded by nature. 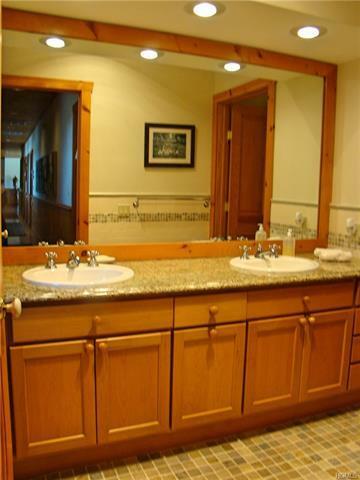 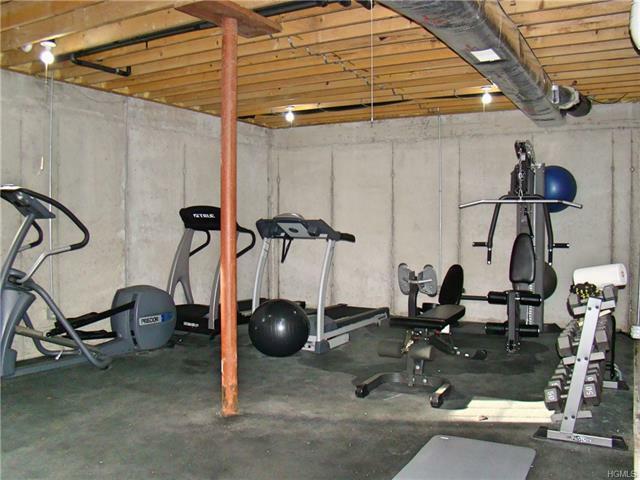 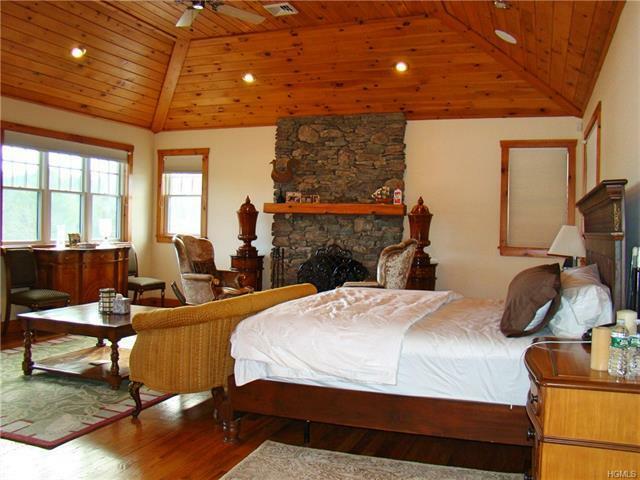 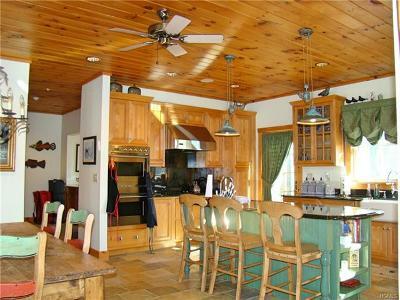 5400+ sq ft retreat with hardwood and tile floors throughout and state of the art conveniences. 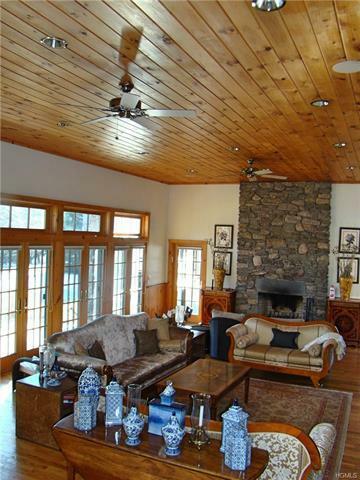 Open floor plan expansive LR with natural stone FP, many seating areas-perfect for entertaining. 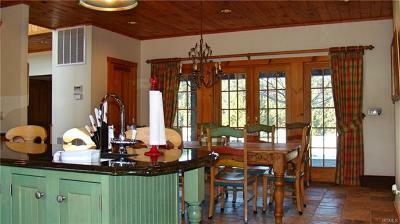 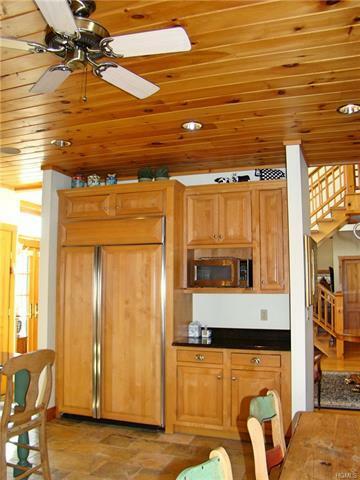 Terrific slate floor gourmet kitchen with huge dinning room, oversize fridge, double ovens and farmhouse sink. 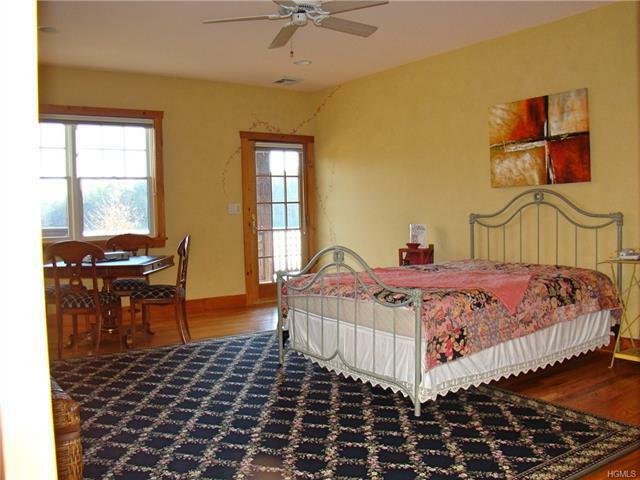 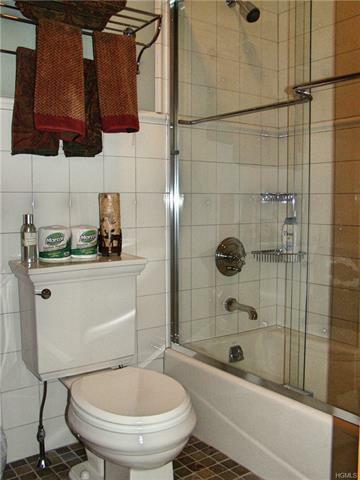 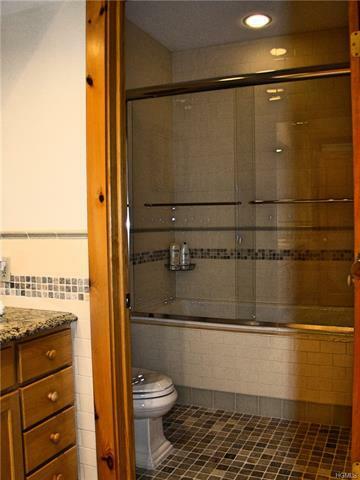 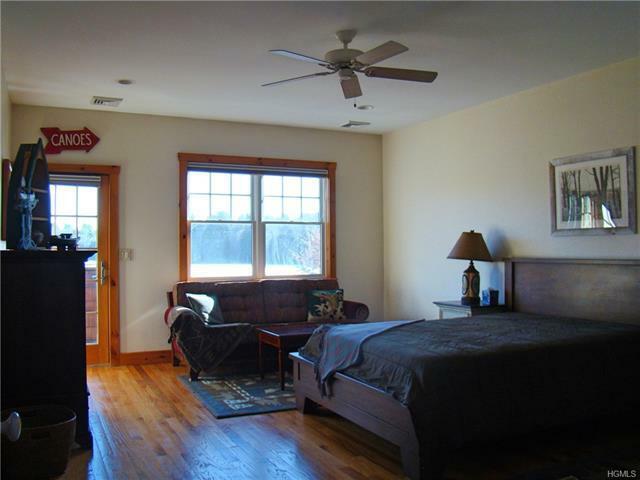 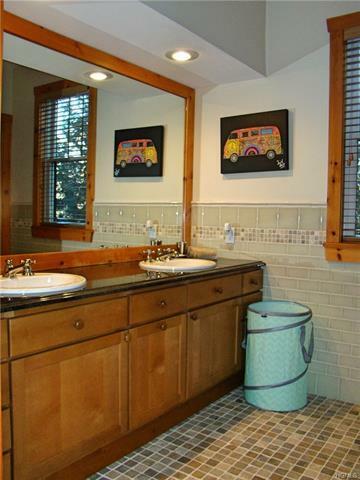 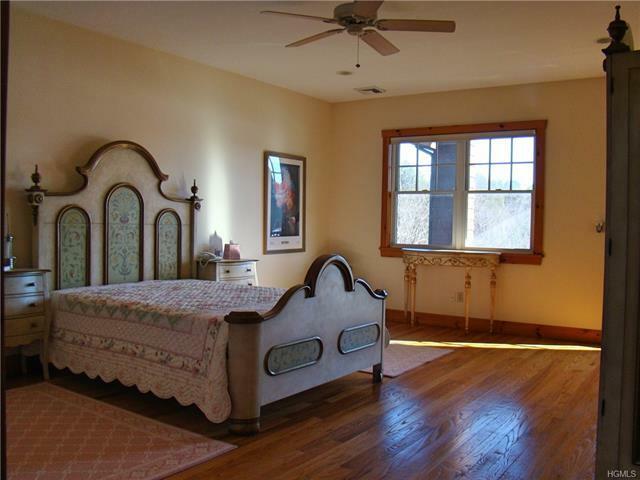 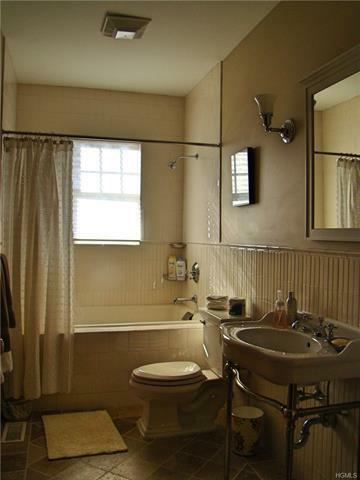 Main level also has large BR, 2 beautiful baths, large laundry, pantry and peaceful views everywhere. 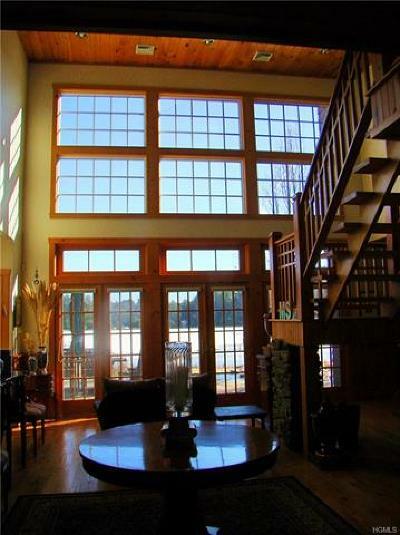 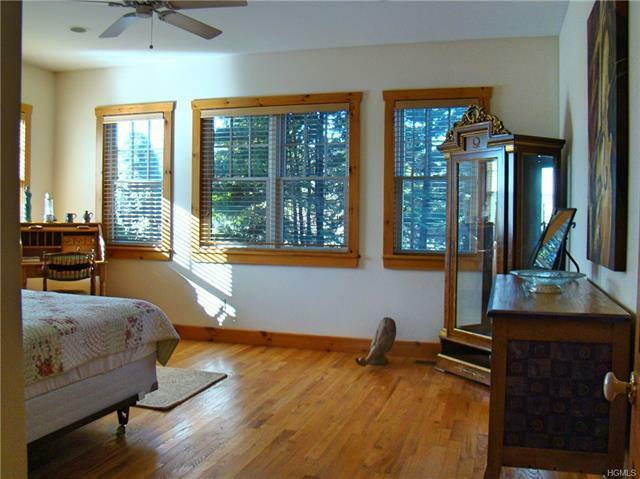 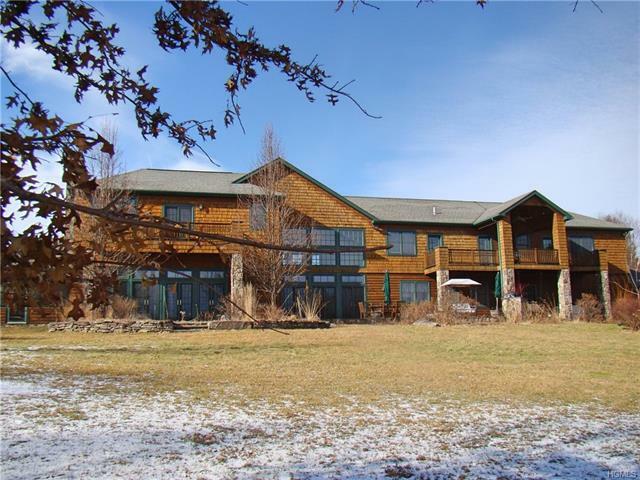 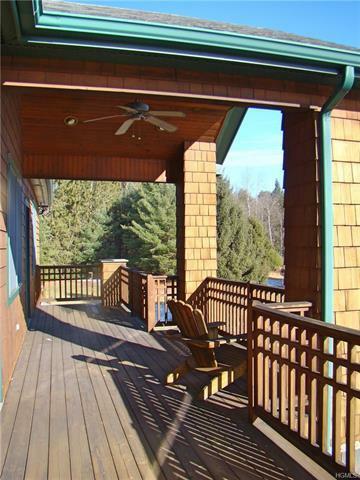 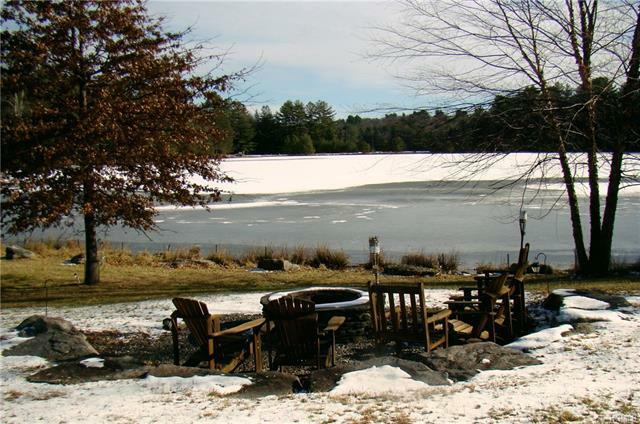 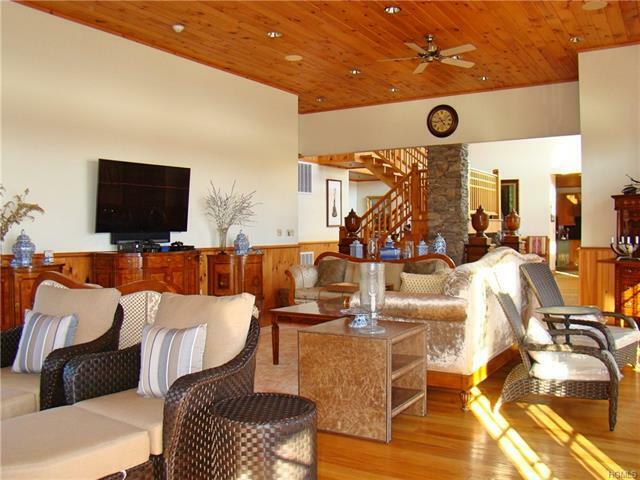 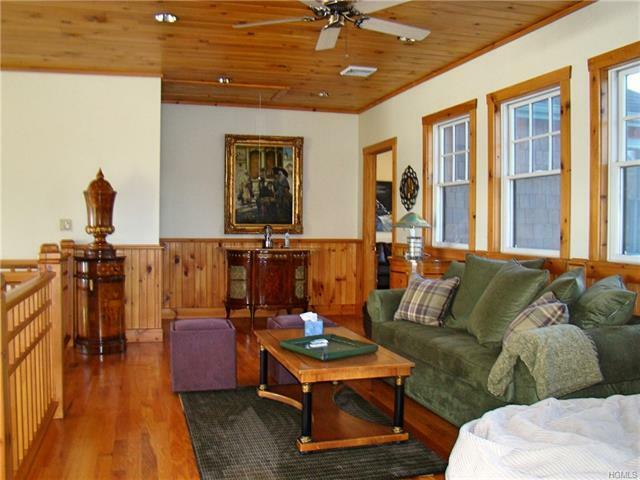 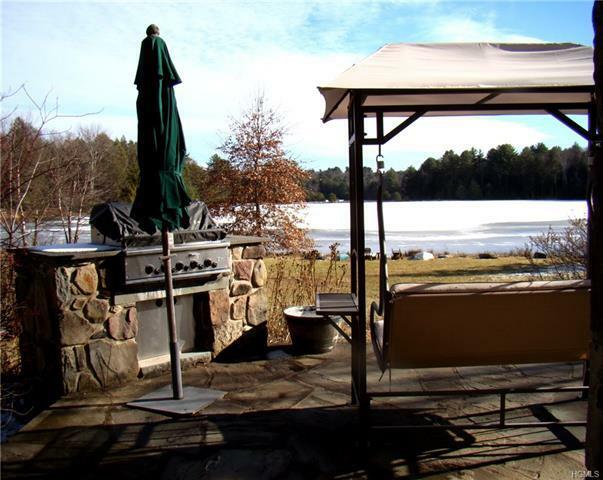 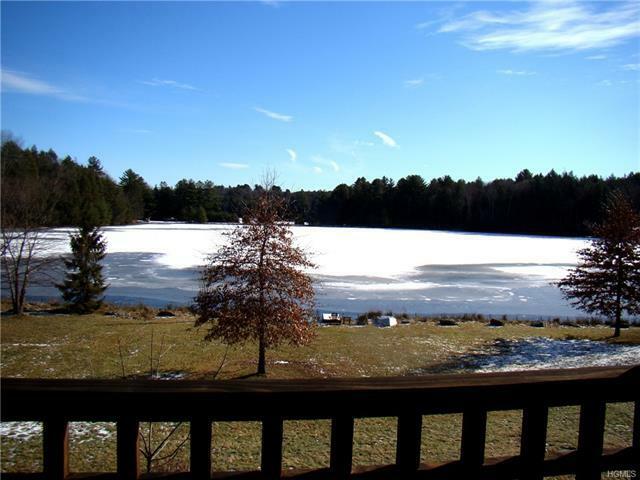 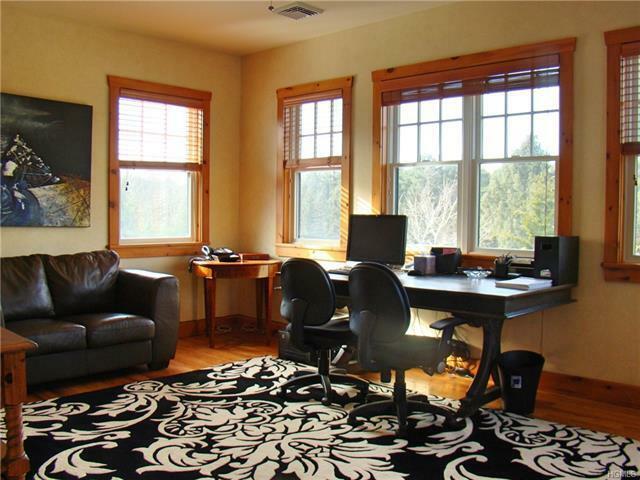 2nd floor boasts of open sitting room, 3 huge bedrooms with lake views and balconies, office/den + 2 led baths. 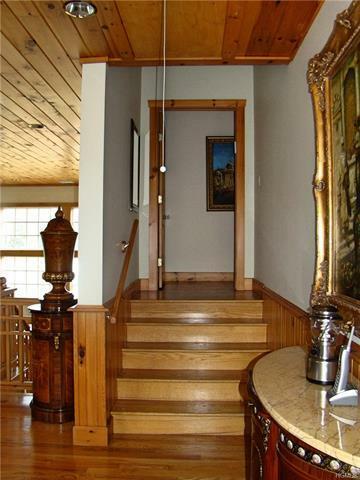 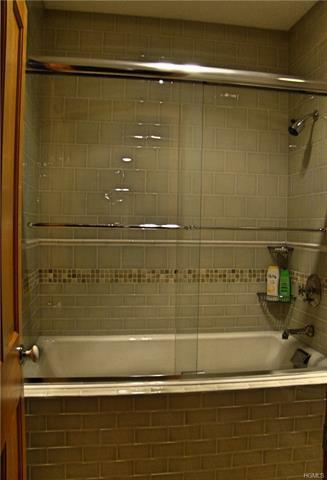 Master en suite BR on its own level has private balcony, stone FP and walk in closets. 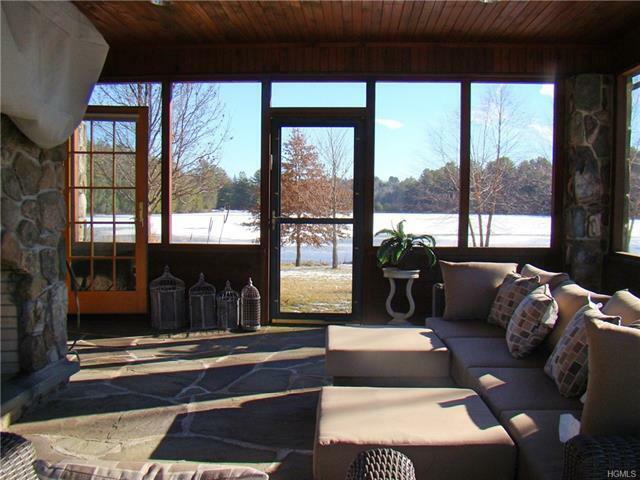 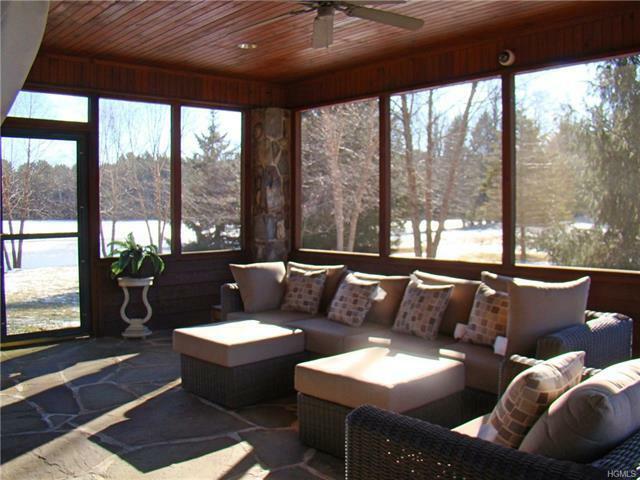 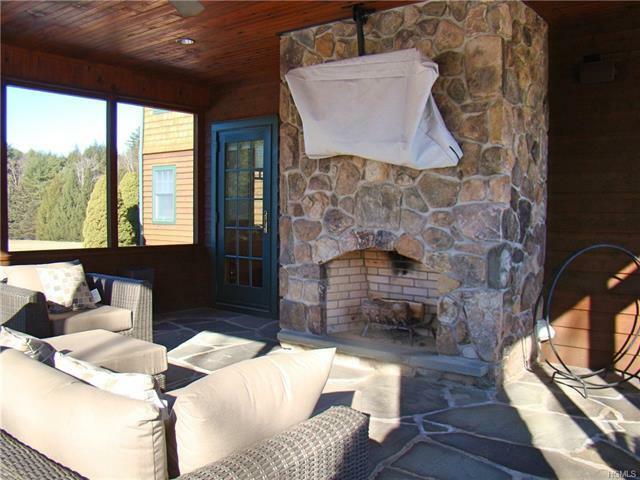 Lower level has outdoor entertainment areas w screen porch, stone patios, fire pit and dock. This is a must see. 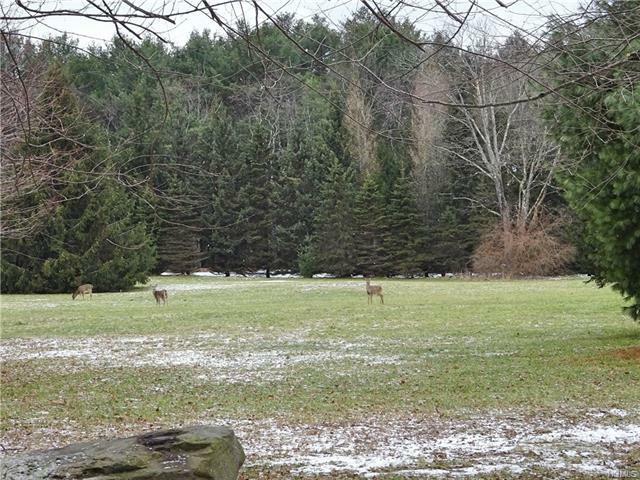 Includes 2 lakefront building sites.